The last few years haven't been easy for Emma, first she lost her twin and then her mother died leaving her living with her abusive step-father. When her step-father nearly kills her in a drink drive car accident Emma's aunt insists on taking her to live with her in New York. Emma finds herself at a new school having the usual struggles to fit in and make friends. She finds herself drawn to Brendan but when she starts to have strange dreams about him things get really complicated. 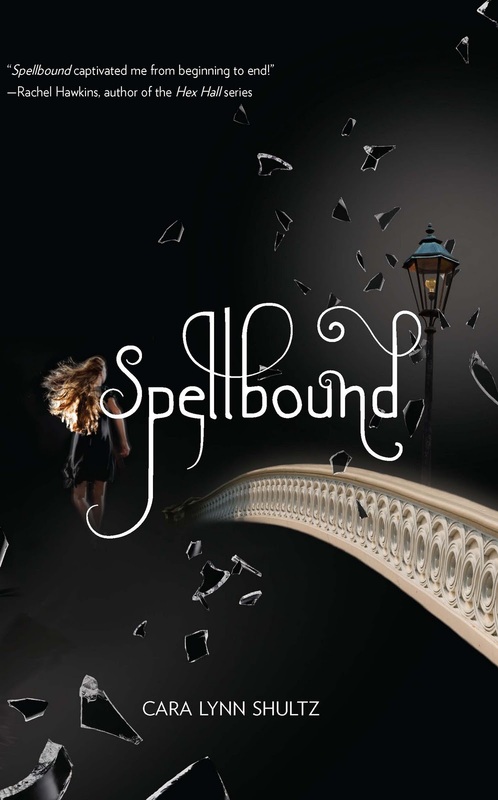 If you're looking for a light-hearted, quick and easy paranormal read then Spellbound could be just what you're after. It fits all of those criteria perfectly but for me it didn't stand out as an amazing story. The plot is fairly straightforward, it was easy to work out most of the twists and our heroine Emma does some incredibly stupid things that made me want to shake her. I did like Emma, she cared a lot about her family and I admired her for sticking up for her cousin but I was really annoyed by the way she spent half the book mooning around over Brendan. They'd been out together once and then he spent 2 weeks ignoring her - he was a jerk that she should have just walked away from but instead she just moped around trying to catch his attention and complaining about how heart broken she was. OK I get that they're supposed to be soul mates but I still think that the romance has to be believable and it just wasn't in this case. Perhaps I've just read too many of these insta love stories recently but it is really starting to bug me. What I did like was the fact that the bad guy was just a normal person, not someone with superpowers. That made a refreshing change and made the story much more realistic. The action scenes towards the end of the book were well written but it all felt a little too rushed and it was all over too quickly. Emma also makes the worst kind of horror movie mistakes, you know those ones where you're yelling at the TV telling the character "don't do it!". It was a shame that the paranormal element of the story wasn't really explored but I do think that is going to make the next book in the series even more interesting. 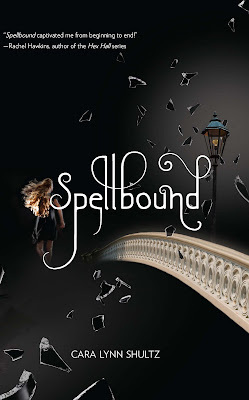 I'm curious to see what happens in the sequel and what direction Cara Lynn Shultz will take the series in, will she focus more on the paranormal side and Emma's witch abilities or will it be more focused on the soul mates? I probably will pick up the sequel at some point but I don't think I'll be in a rush to get hold of a copy as soon as it comes out.